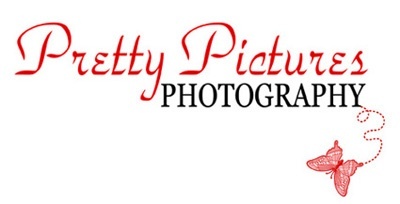 Pretty Pictures Photography officially opened the studio in October, 1990. There are more to list but this is enough! We are very involved in charities for children, animals, veterans and fighting diseases like cancer! Here are some current Charities that Pretty Pictures Photography is working with to help better the lives in our community, city, state and nation! We offer three different mini sessions during the year! Request to be added to the list. These sessions benefit local CHARITIES!